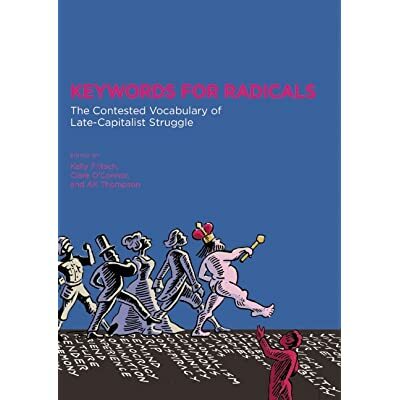 With insights from dozens of scholars and troublemakers, Keywords for Radicals explores the words that shape our political landscape. Each entry highlights a term’s contested variations, traces its evolving usage, and speculates about what its historical mutations can tell us. More than a glossary, this is a crucial study of the power of language and the social contradictions hidden within it.